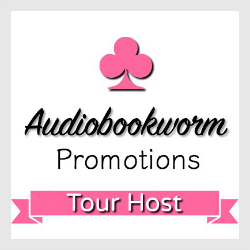 Hall Ways Blog: Alt Truths ~ Audio Book Blog Tour, Review, & Giveaway! 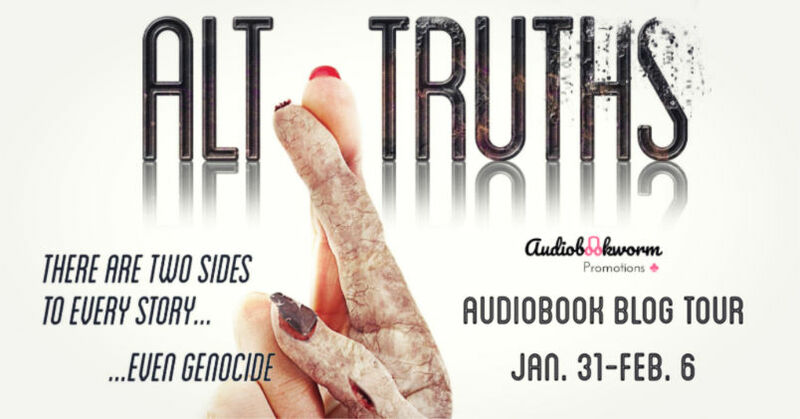 Alt Truths ~ Audio Book Blog Tour, Review, & Giveaway! Fake news. Alternative facts. Truth, lies, damn lies and statistics. Just who are we to believe? 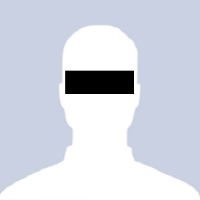 In this near-future dystopian thriller, that will be United Nations Police "moderators". 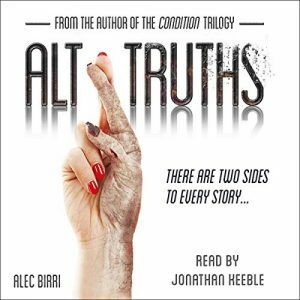 HALL WAYS REVIEW: Alt Truths is the fourth book I have read by the talented Alec Birri, but it’s the first of his books that I have read in print. I enjoyed The Condition Trilogy with my ears and was barely recovered from fan-girling over the amazing narration by Jonathan Keeble when the audio book of Alt Truths published. JOY! Listening to Alt Truths is just as satisfying as reading it. Told in short, highly interesting chapters, Alt Truths keeps the reader engaged and the story moving along at a fast clip. The character building happens quickly, too, so readers not only meet the main cast of characters, they also see them fleshed-out early on. This is not to say that Birri gives away the goods. Many of the characters are not exactly the what-you-see-is-what-you-get kind of people, so there are plenty of times that readers will be taken aback. It is those “WHOA” moments that really force the page-turning pace to increase and induce some philosophical deep thinking for readers. Birri’s novel explores the what-ifs of savants, science, germ warfare, political agendas, and even mind control all in a very near future scenario (just barely futuristic given it’s only the 46th United States president in office, at times making it difficult to discern that the book is dystopian). Honestly, I had some trouble reconciling that some of the elements were feasible. Perhaps feasible is the wrong word – possible? Yes. Probable that soon? Doubtful to me. Sadly, fake news and bad cell signals are still a thing in the future, but there wasn’t a mention of selfies, so small victories there. Alt Truths is divided into two parts, and it’s almost like they are two separate books. Where part one gives us realistic characters and a realistic world, part two dives deeply into the sci-fi realm and went a bit too out-there for me with the droids and the robots and the transcendental trips. 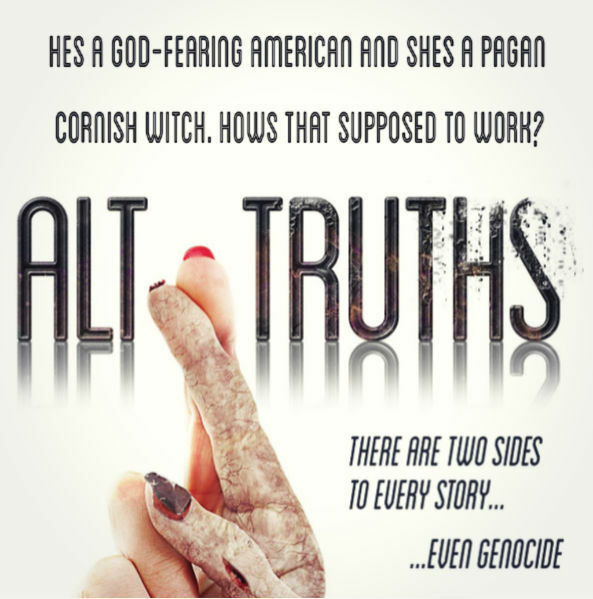 Strangely enough, within the advanced technology, global crises, and conspiracies happening, Alt Truths manages to infuse the strength of family bonds, romance, humor, and even witchcraft into this crumbling world. And it works! Admittedly, these elements work better in part one than part two, but the second half of the book does circle back around and grounds itself by the end for a satisfying and thought-provoking story. ABOUT THE NARRATION: Jonathan Keeble could read a recipe card and I’d be hooked. In Alt Truths, his performance of all the characters – male and female, young and old – is stellar. 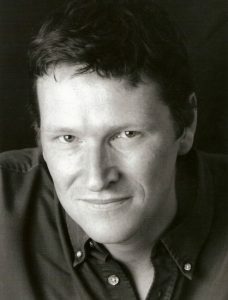 There is never confusion over who is speaking because Keeble manages to differentiate them so that each has a unique sound and cadence. However, for me, there’s nothing more delightful than an international accent, and sadly, there’s a lot less of that in Alt Truths since so many important characters are American. I am less enamored of Keeble’s American accent, particularly Richard’s, which is supposed to be southern. (As a Texan, every time I heard “ma’am” mispronounced, it took me right out of the story.) I eventually acclimated to the peculiarities of the American accents, and Keeble knocks it out of the park with the others, so my fan-girl status is still firmly in place. 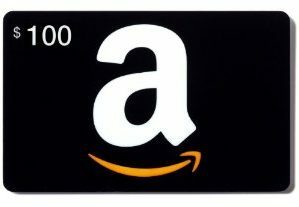 Thank you to the author and Audiobookworm for providing me an eBook and audio download in exchange for my honest opinion – the only kind I give. I received this audio book as part of my participation in a blog tour with Audiobookworm Promotions. The tour is being sponsored by Alec Birri. The gifting of this audio book did not affect my opinion of it. If you regularly enjoy listening to audio books then this Shakespearean actor will need no introduction. Winner of a 2016 SOVAS award, Jonathan’s voice is rightly recognized as being one of the best, and his narration of Alt Truths is no exception. Glad you enjoyed Alt Truths, Kristine. Funny you should mention Jonathan's pronunciation of 'ma'am'. Although ex-British army, I was posted to Alabama/Georgia for a while and when I first heard him utter the word my immediate thought was, "They're not going to like that across the pond!" Ha! It about drove me crazy. Fortunately, he's so dreamy to listen to. I love his covers. So creepy.